Habitual offender status is defined in RSA 259:39 . Generally speaking a driver can be certified as a “habitual offender” by the New Hampshire DMV based on convictions within a 5 year period (going by the violation date, not the date of conviction). Habitual offender certification is different from a suspension based on points. For habitual offender purposes there are major offenses and minor offenses. A common example of a minor offense is a speeding violation. Common examples of a major offense are driving while intoxicated and operating after suspension. For a complete list of the minor and major offenses see RSA 259:39. A combination of 3 major offenses within a 5 year period will render a driver eligible for habitual offender certification as will a combination of 1 major and 8 minor offenses; 2 major and 4 minor offenses; or 12 minor offenses. When the DMV determines a driver is eligible to be certified as a habitual offender, it will schedule a hearing. At that hearing a hearings examiner will determine two things: (1) is the identify of the driver accurate and (2) did the driver get convicted of the offenses triggering the habitual offender hearing within the 5 year period. If the answer to both questions is “yes,” the hearings examiner will certify the driver as a habitual offender and will then suspend the driver’s NH driver’s license for a period of 1-4 years. The driver will remain certified as a habitual offender regardless of the amount of time that has past until the driver successfully petitions to be decertified. 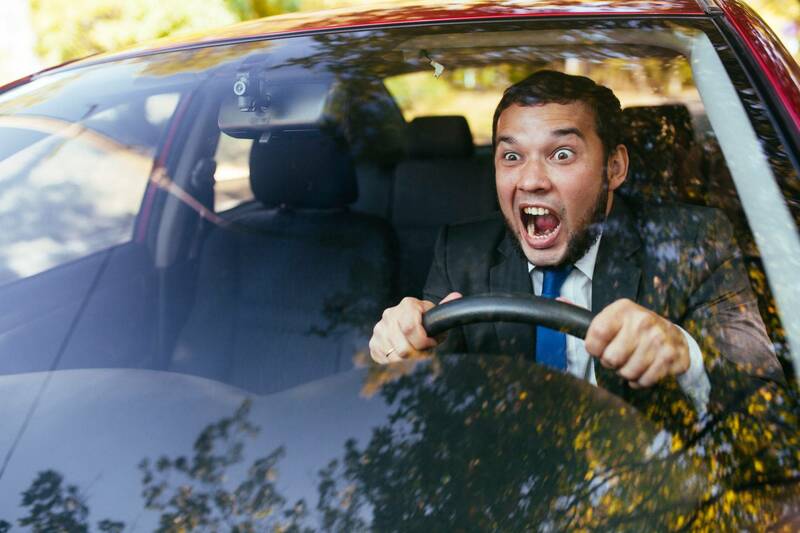 In most cases if the driver is caught driving at any time while certified as a habitual offender the driver will be charged with a felony and will be sentenced to no less than 12 months in jail and up to 2½ to 5 years in prison. If you have driving charges against you, don’t delay. The defense attorneys of Cohen & Winters can defend you. Contact us today for your free consultation.